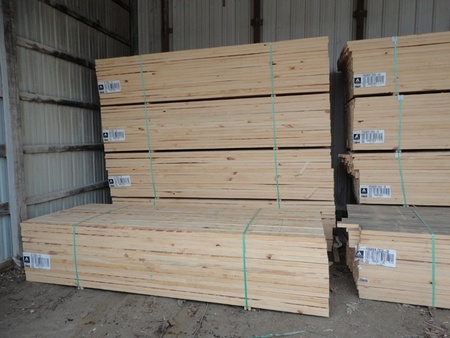 Truss Slater is centrally located in Virden, IL, which allows us to ship to larger areas. 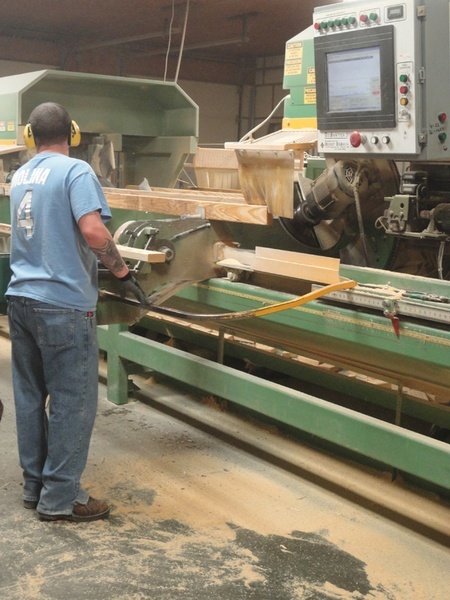 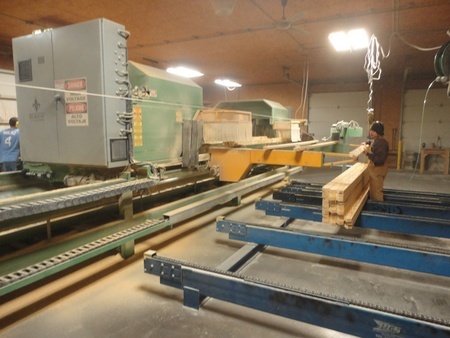 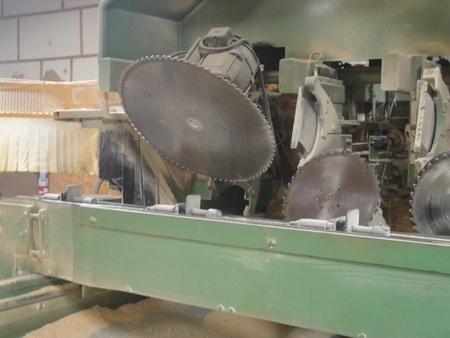 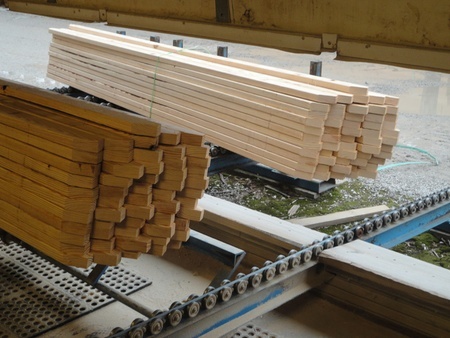 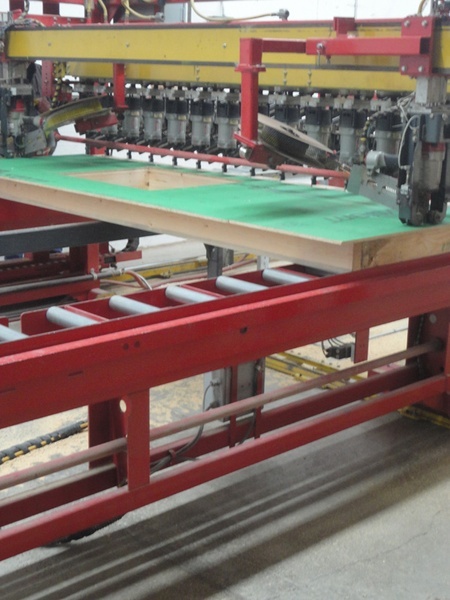 Our factory is equipped with top-notch machinery, utilizing manpower as well as technology. 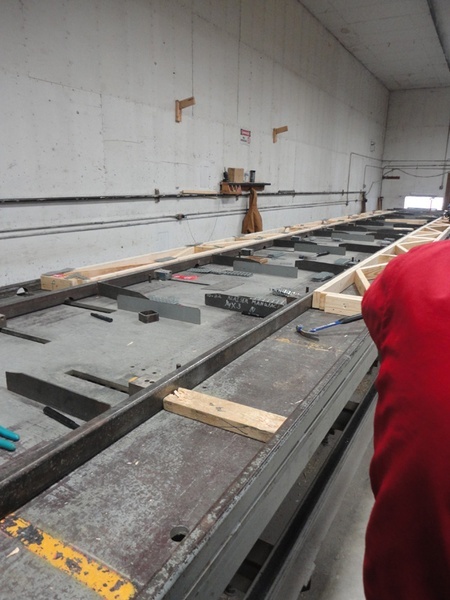 Let our engineering staff, with over 100 years of combined experience, work with your building designer to ensure that the appropriately engineered components are used. 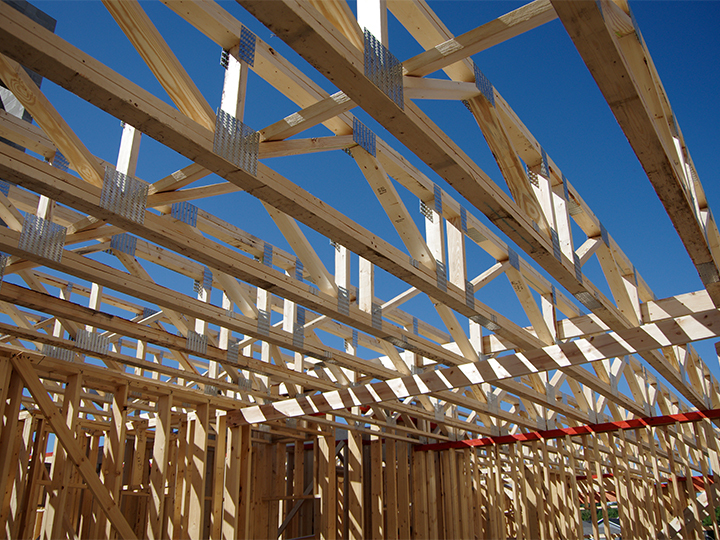 Roof trusses are a key component in the design of your interior ceiling as well as the exterior roof. 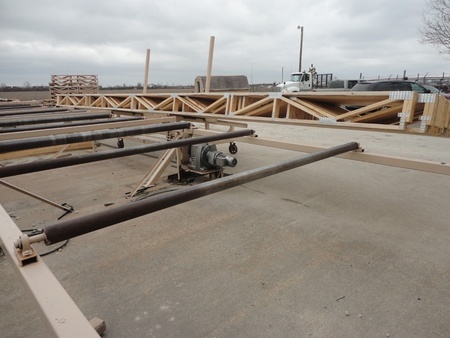 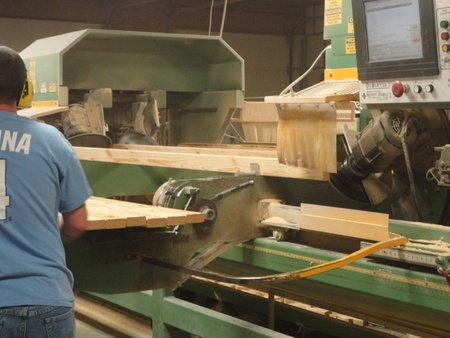 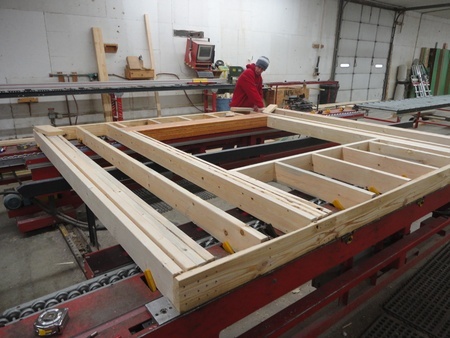 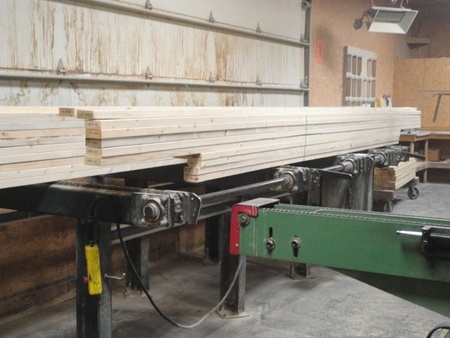 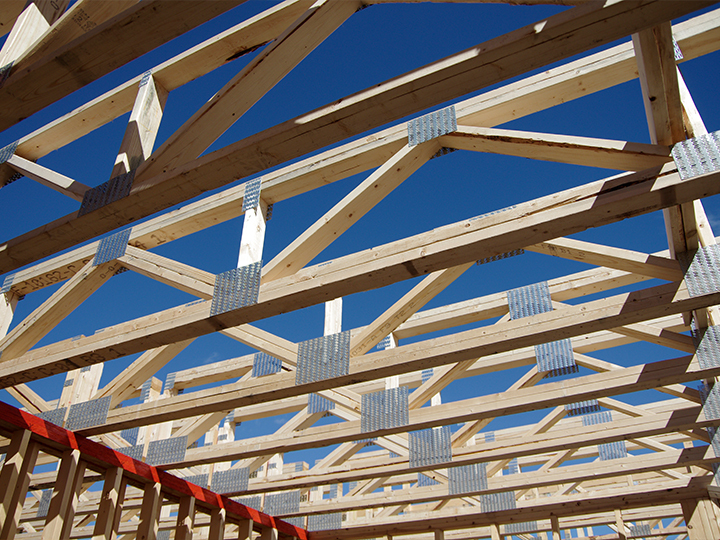 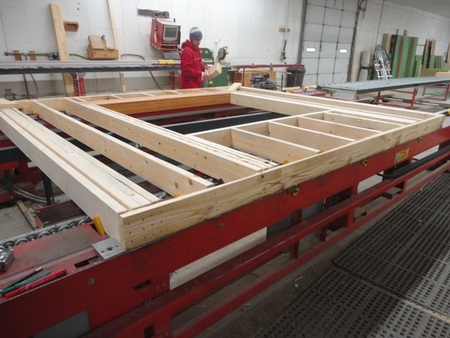 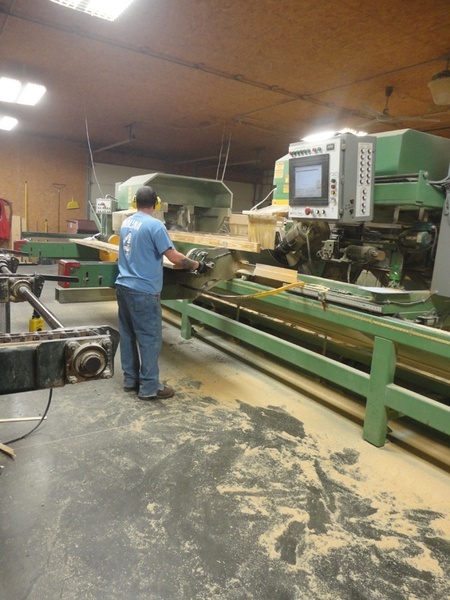 We fabricate trusses for all types of applications: residential, commercial, and agricultural. 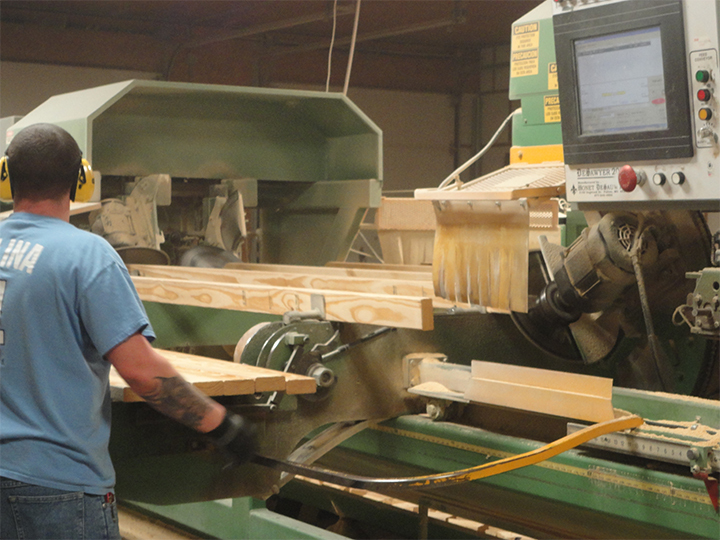 Each job is customized to your specifications. 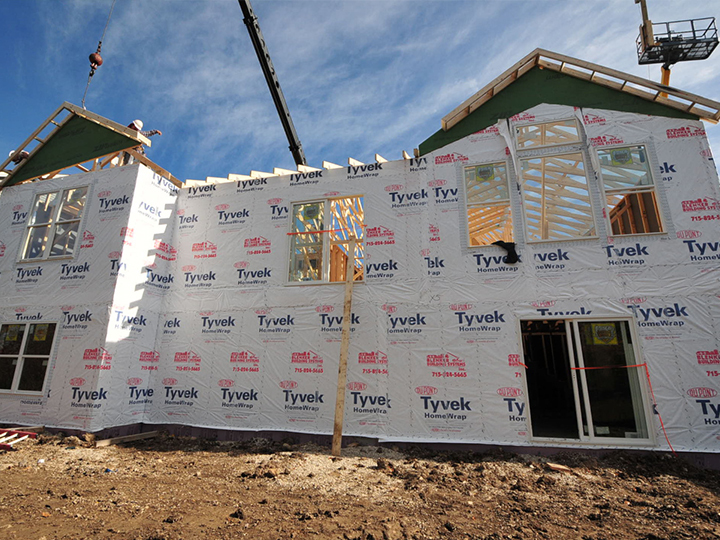 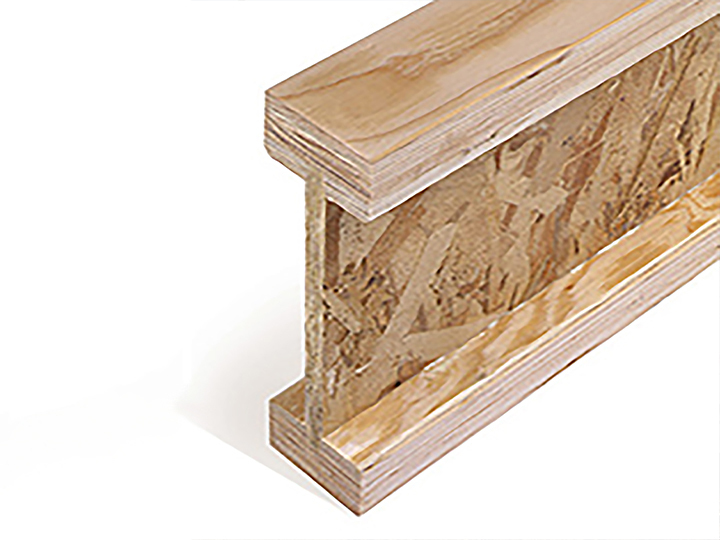 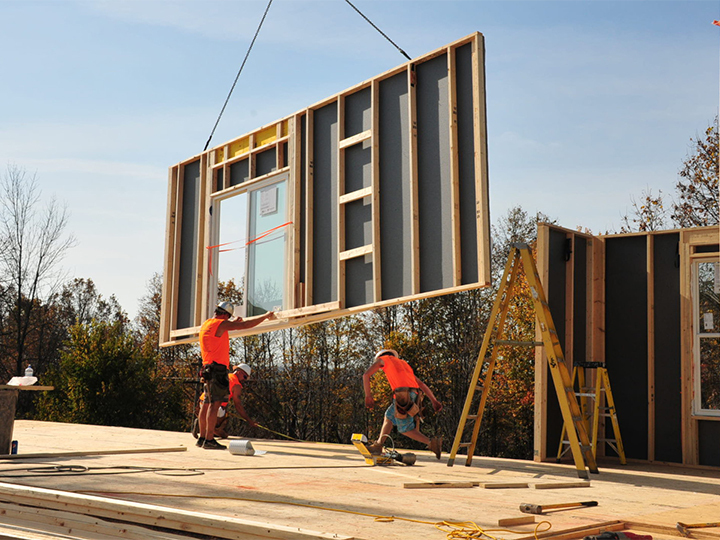 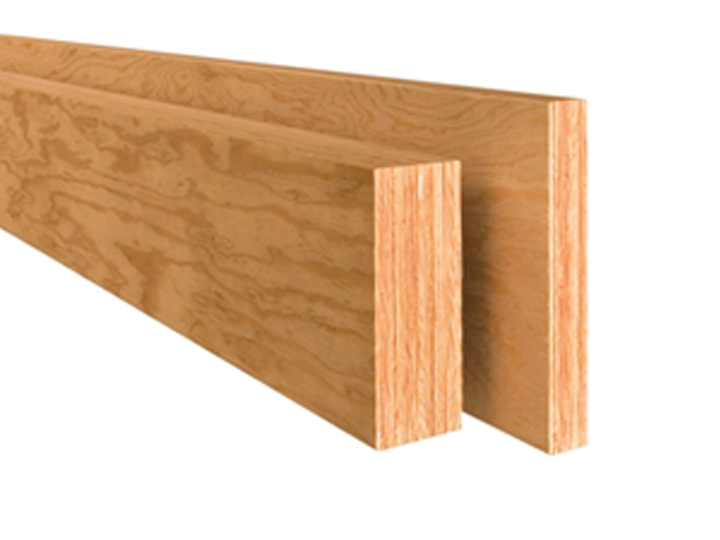 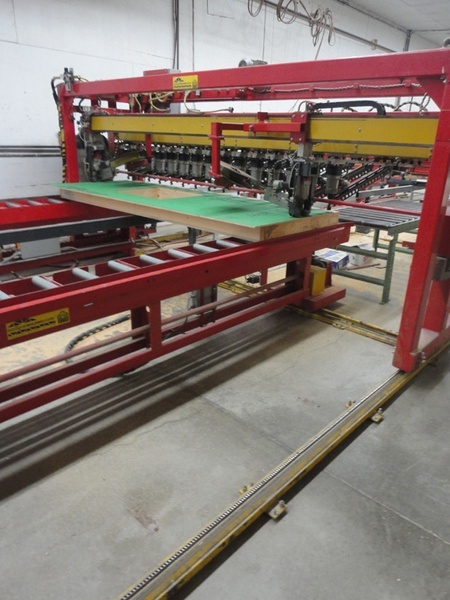 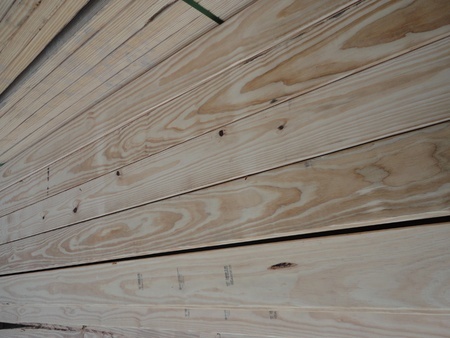 There are several advantages to panelized wall systems, including the following: accelerated building schedules, less possibility of job site theft, less construction site waste, fewer weather delays, and less interest accruing on your construction loan. 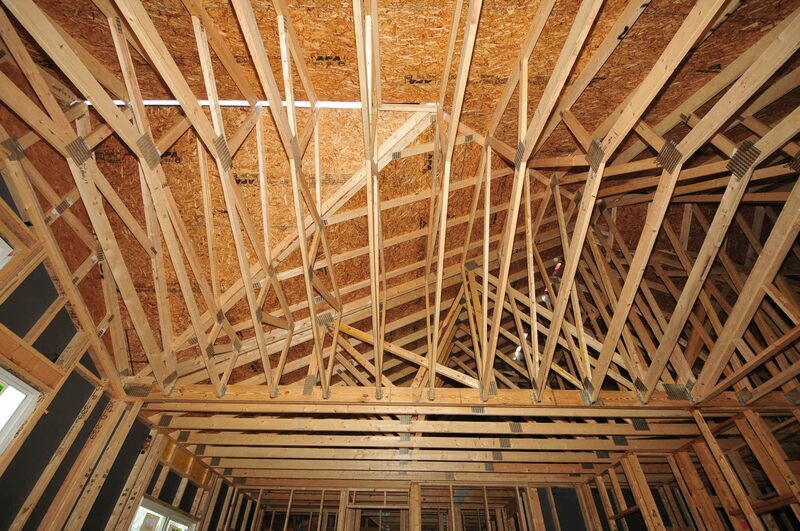 Including engineered floor trusses in your building allows for an open floor plan for the best overall interior design. 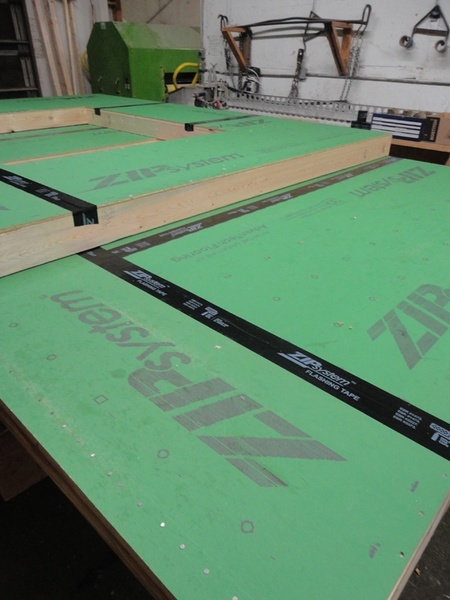 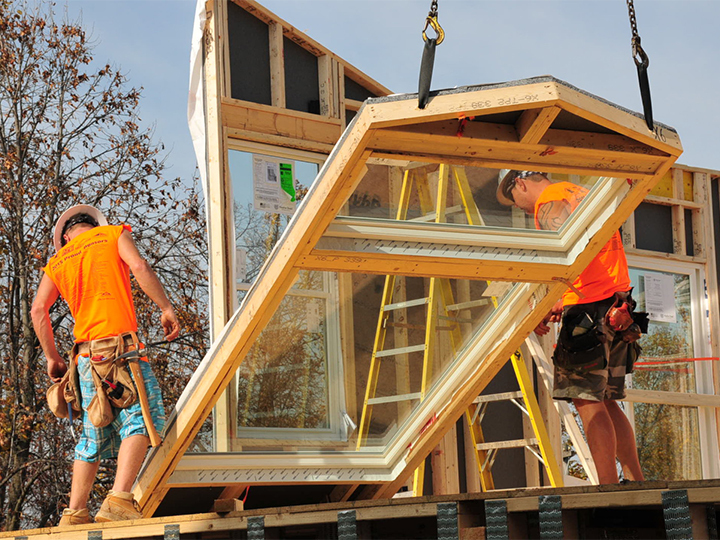 This option is very cost-effective, taking less labor in the field to install. 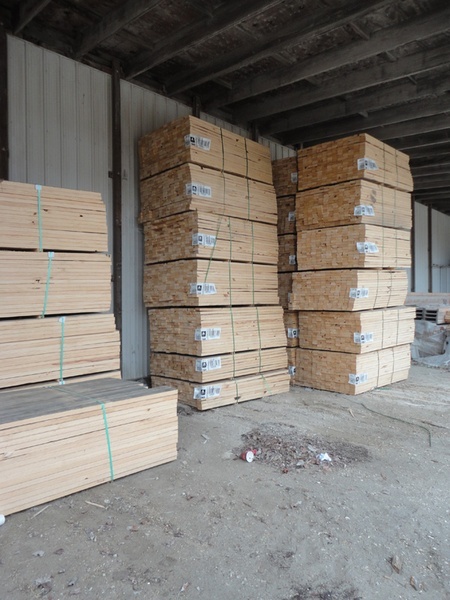 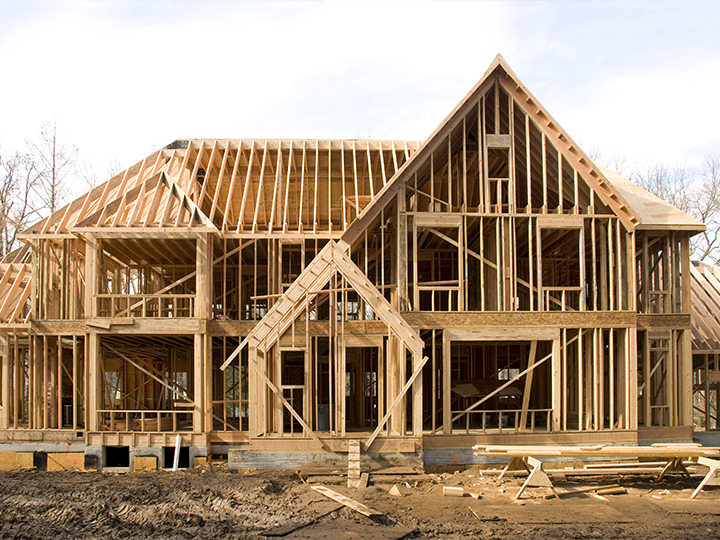 For customers desiring one source for all framing and building material, Truss Slater has you covered. 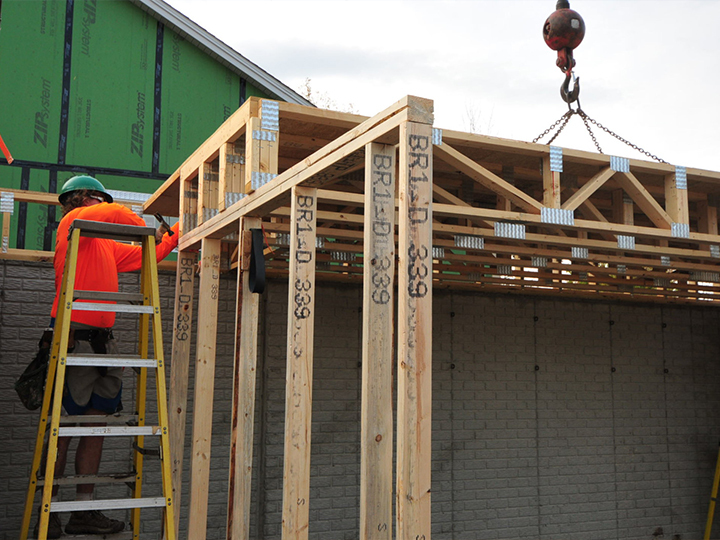 Being part of LS Building Products allows us to provide all the material for your new home or building as a complete package.